March may be over, but not #MarchMysteryMadness. I mean, if it still applies. 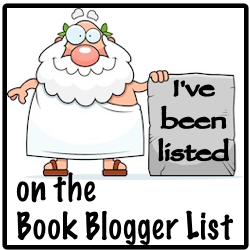 Anyway, I’m two challenges from completion, and with full intentions on finishing one more book. Even if I have to spill over into April. (Not much of a reading difference, though. 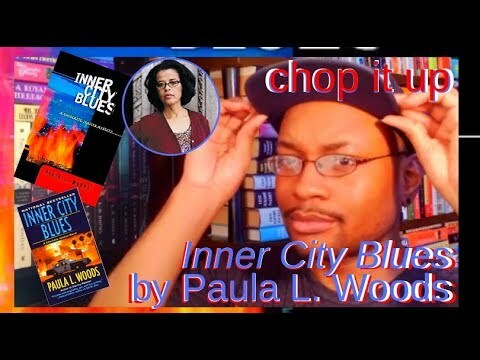 Considering I’m tackling my favorite genre in April as well.) Which is why I’m moving forward with the final challenge. It's Challenge #8: The Not-So Kid-Gloves Sleuth. This challenge aims for a classic mystery straight out of just about everyone’s childhood. 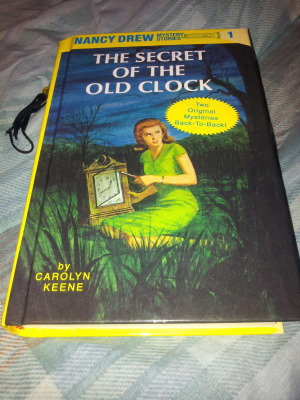 I chose Nancy Drew; arriving with the first book in her series, The Secret of the Old Clock. I’ve had run-ins with Drew, mainly back in middle school. I fulfilled several English projects on her books in 7th grade. So it’s nice to go back and reacquaint myself with this classic, 1930’s iconic sleuth.